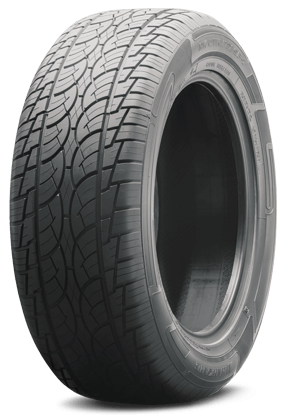 A new-age blend of technologically advanced compounds and the tried-and-true dependability of an all-season tread design goes into the SP-7. The evolution of today’s sophisticated Crossovers and SUVs led to the creation of the SP-9 CROSS-SPORT. 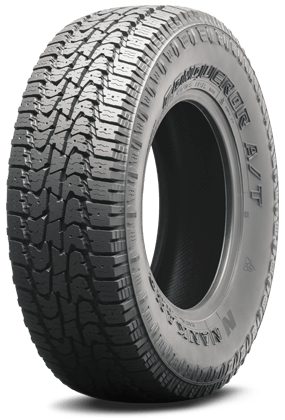 Built for durability, the CONQUEROR A/T is an excellent choice for drivers that want a quality built tire fit to withstand adverse conditions—dirt, mud, rain, and snow. 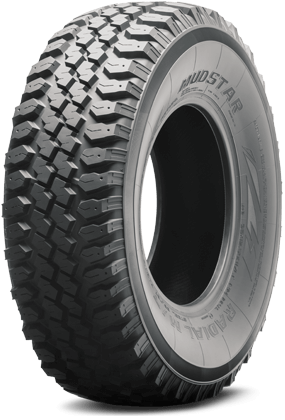 The N889 MUDSTAR M/T is an off-road enthusiast’s dream come true. 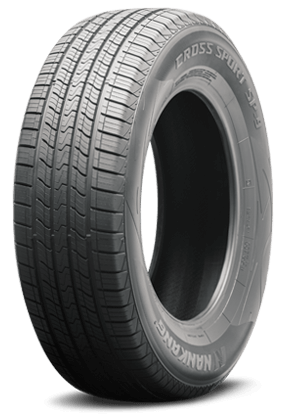 The aggressive tread design claws through rugged terrain for optimal traction and maximum durability.